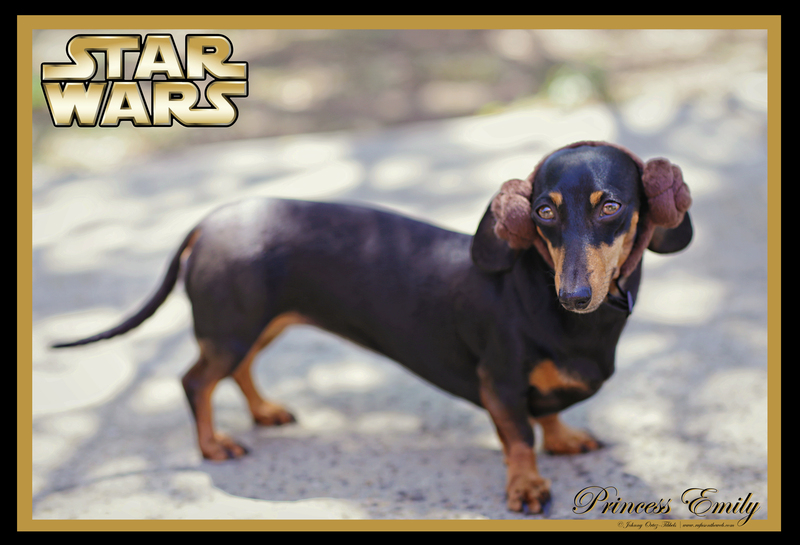 Happy Star Wars Day dachshund friends! 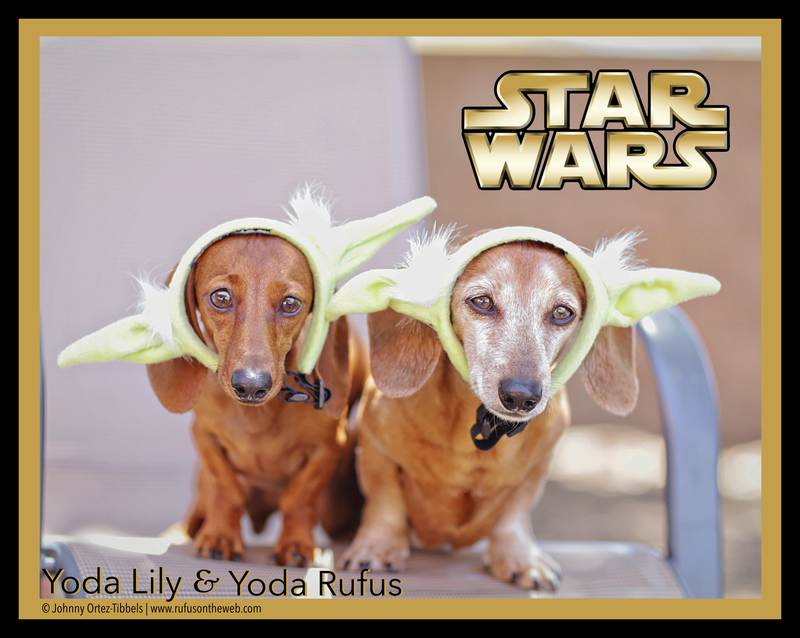 About a year ago we bought these cute Princess Leia and Yoda headbands from Petco, and it has been on my to-do list to photograph the pups in them. Today I can finally check that off my list. 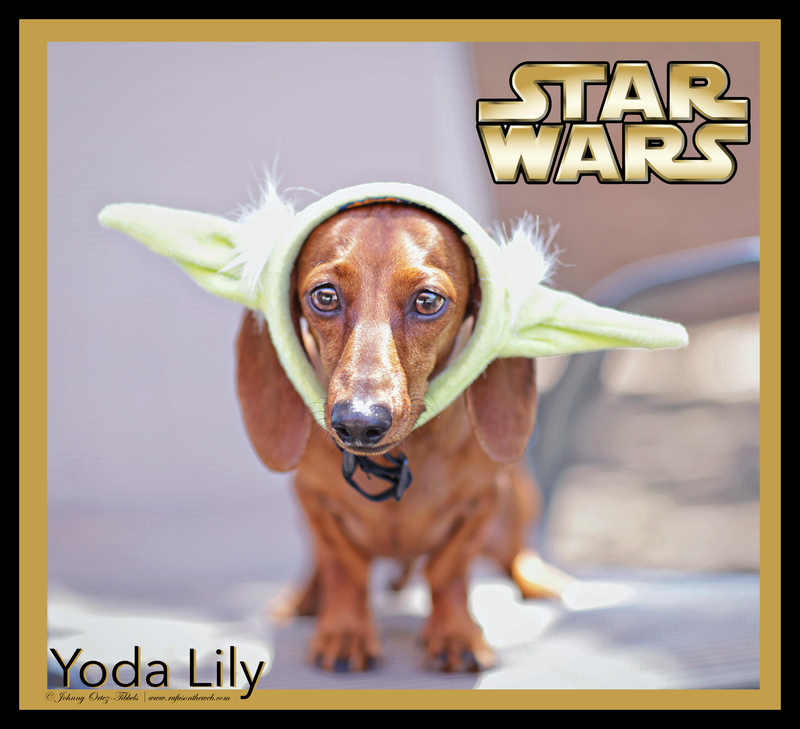 May the 4th be with you friends. *** Breaking news: Late last night our friends from Blade + Blue reached out to us and are extending an exclusive discount to all of you. Use promo code BB+DOGS at checkout and receive 15% off your purchase. Additionally, Blade + Blue has graciously agreed to DONATE 5% of total sales to DOGS!!! Wow. It’s really a win / win situation. The promotion is effective NOW and will run through June 15, 2015. Perfectly timed for anyone looking to get a Father’s Day present. 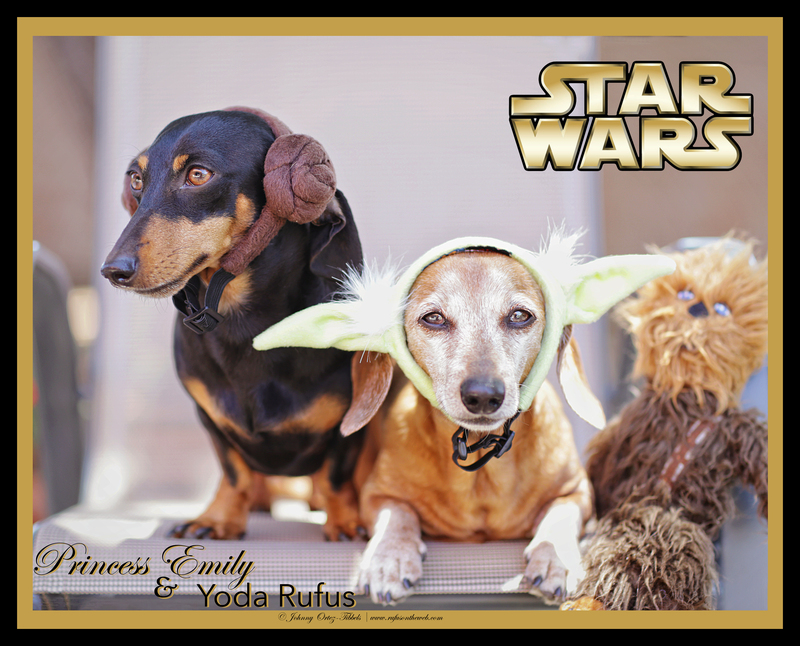 This entry was posted in Emily, Lily, Rufus and tagged #ADachshundsLife #HappyHounds, #black and tan dachshund, #CelebratingwithDachshunds, #dachshund, #DachshundPhotography #DachshundArt #OriginalPhotography, #LowRiders, #May4th, #red dachshund, #smooth dachshund, #StarWars, #WienerDogs #HotDogs, doxies. Bookmark the permalink. 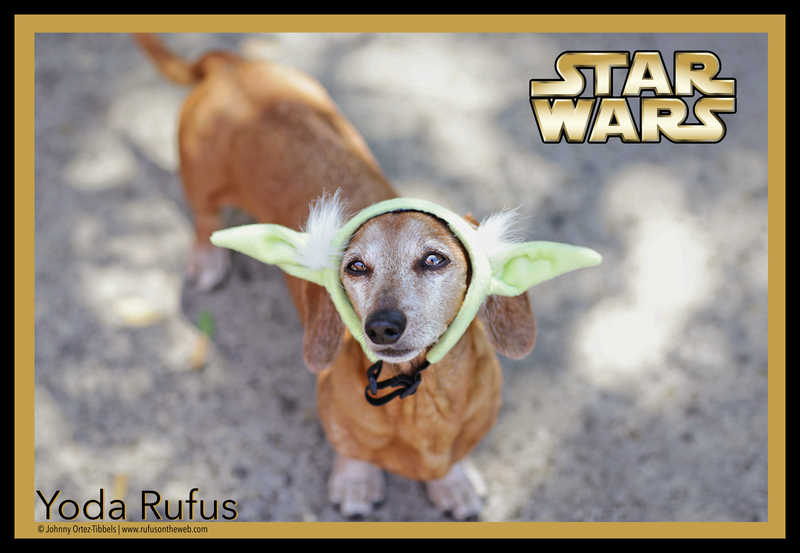 2 Responses to Happy Star Wars Day!